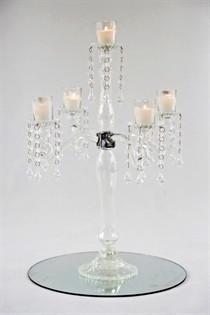 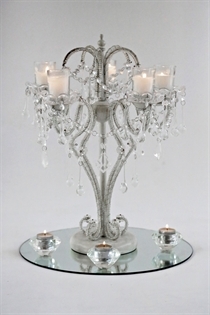 Glam Events has the perfect piece for any special occassion, venue or event. 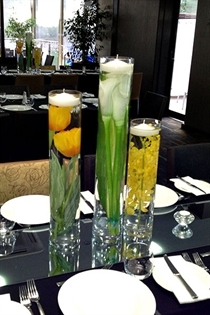 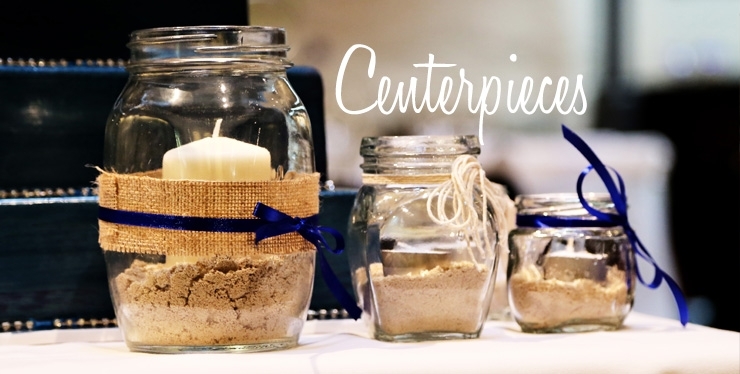 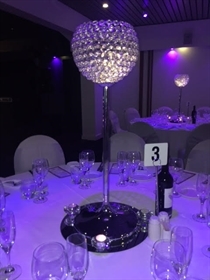 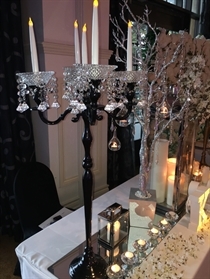 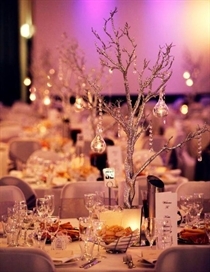 We have a wide variety of centrepieces to choose from to suit your theme whether it be vintage, classic, elegant or glam. 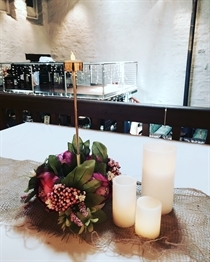 Our friendly and professional staff will help your vision become a reality by taking your ideas and mixing them with ours to create a day you will not forget.